Rabbits have invaded my garden, and it doesn’t take them long to do some serious damage! Rabbit season here in Kentucky is November through February. So to make sure I stay on the right side of the law, I’ve been experimenting with making Live Catch rabbit traps for use outside of the rabbit season. I’ve been enjoying making rabbit traps and catching rabbits as much as I enjoy gardening. This lens focuses on How to Make Rabbit Traps. I have some great designs to share, so check back often for updates. 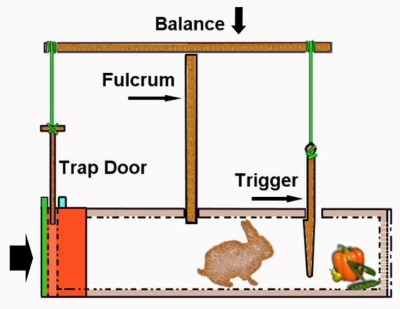 Here is a great YouTube video on how to make your rabbit trap from scrap wood that you probably have around your home. This rabbit trap uses a false floor and is approximately 30 inches long. One 12 foot long 1″ x 8″ board, a coat hanger, and some screws are all you need to make this trap. This guy doesn’t go into a lot of details on how to make the trap, but he shows you enough to where you can easily make one yourself. Good luck with it and leave a comment if you make one and have some success with it. If you have a rabbit problem and don’t have time to make your rabbit traps, then check out some of these live-catch rabbit traps from Havahart. Havahart is one of the most famous makers of no-kill animal traps. They make some different models and sizes and are reasonably priced. You can use these live-catch traps to relocate those pesky rabbits from your garden, without being concerned about breaking any of the Fish and Game laws. With the help of some pieces of wood and screws, some simple tools, and a little bit of time, you too can have a rabbit in your trap by morning. These type of live-capture traps will allow you to catch those pests and relocate them to someplace far away, where they won’t be bothering you anymore. I read an article on Backwoods Home Magazine that explained how to make a simple Live Catch rabbit trap in less than an hour. These same instructions can be adapted for live catch raccoon, opossum, squirrels, and skunks. 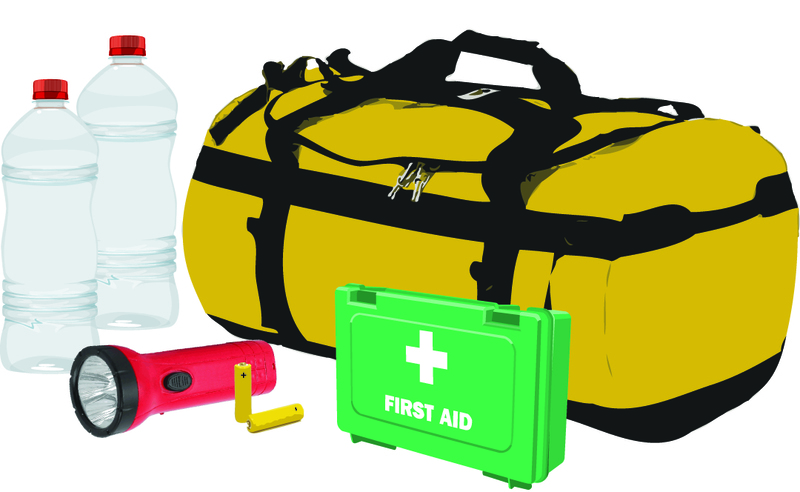 Click the following us for more outdoor tips .